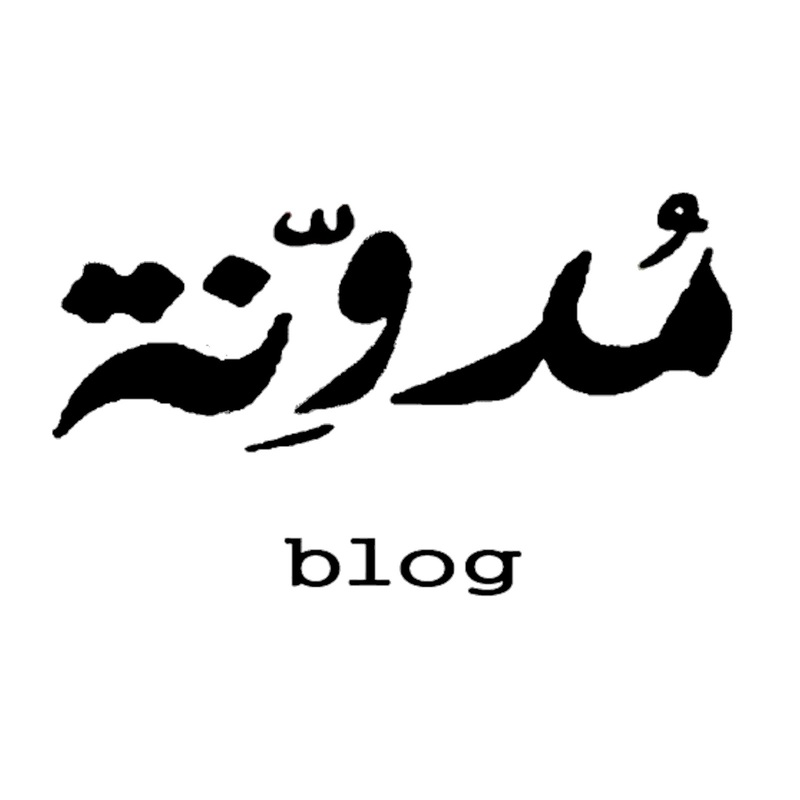 Tarek Chemaly: Blog naming: Plus can change... plus ca reste le meme. Blog naming: Plus can change... plus ca reste le meme. The blog has moved from here to here but then again, you wouldn't have known if I did not tell you. Reminds me of the old Nokia ad, "our new cell phone has two new great features: One is invisible and the other we cannot show you". So there, that's advertising plugged in for you!